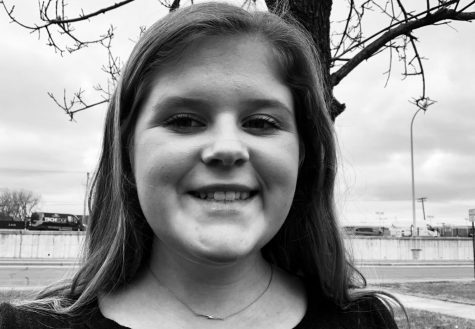 While on the outside Libby may look like a twelve-year-old, on the inside, she is actually a driving 16-year-old who enjoys conversations with dogs. She can be found Irish dancing almost everyday; when she is not, she is in Wayzata doing carpool karaoke to the soundtrack of Mamma Mia and The Greatest Showman. As a superhero enthusiast, her freetime is occupied by staring at the beautiful men of Marvel and spending time with her friends.